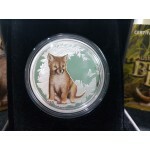 The 2011 Australian Bush Babies 1/2oz Silver Coin Series - Bilby is stuck at the Austra..
2011 Australian Bush Babies 1/oz Silver Coin Series - Dingo is stuck at the Australian Perth.. 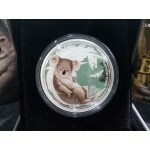 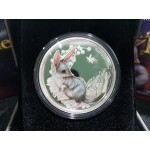 The 2011 Australian Bush Babies 1/2oz Silver Series - Koala is stuck at the Australian .. 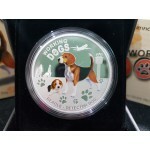 The 2011 Working Dog 1oz Silver Coin Series - Beagle is stuck at the Australian Perth Mint. 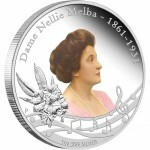 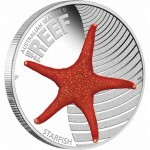 ..
2011 Dame Nellie Melba 1oz Silver Proof Coin ..
2011 Australian Wallabies 1oz Silver Proof Coin - Men of Gold ..
2011 Australian Sea Life II 1/2oz Silver Proof Coin - Starfish. 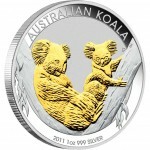 Second coin in the s..
2011 Australian 1oz Silver Koala Coin Gilded 99.9% Pure Silver 24-Carat Gilding ..
2011 AUSTRALIAN KANGAROO 1oz SILVER HIGH RELIEF PROOF COIN 99.9% Pure Silver Mintag.. 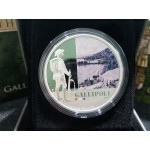 The 2011 Famous Battles in Australian History 1oz Silver Proof Coin Gallipoli is struck by the Pe.. 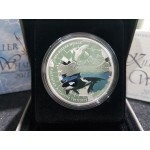 The 2011 Australian Antarctic Territory Series 1oz Silver Killer Whale is struck by the Perth Min.. 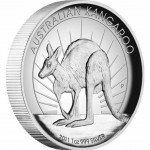 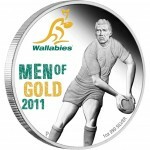 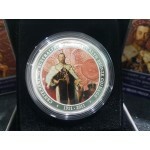 The 2011 Centenary of Australian Bronze Coinage 1oz Silver Proof Coin was Struck at the..